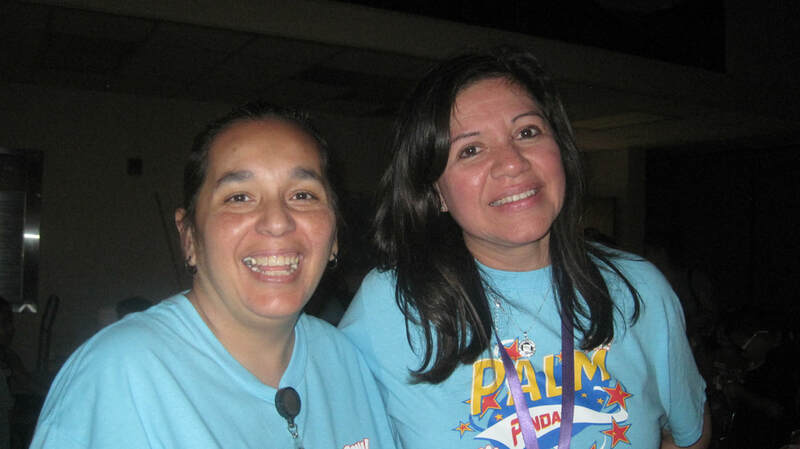 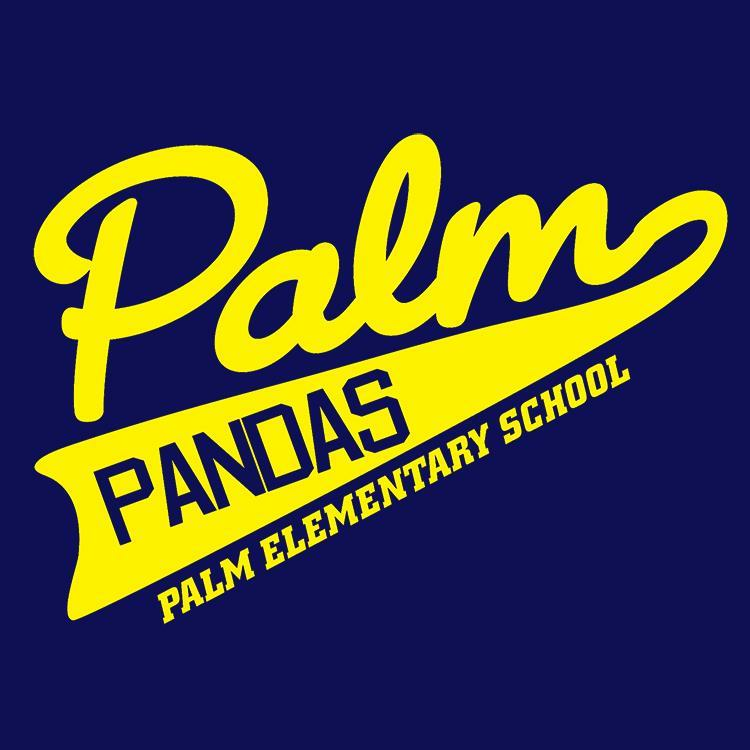 Palm Elementary - Home of the Proud Pandas. 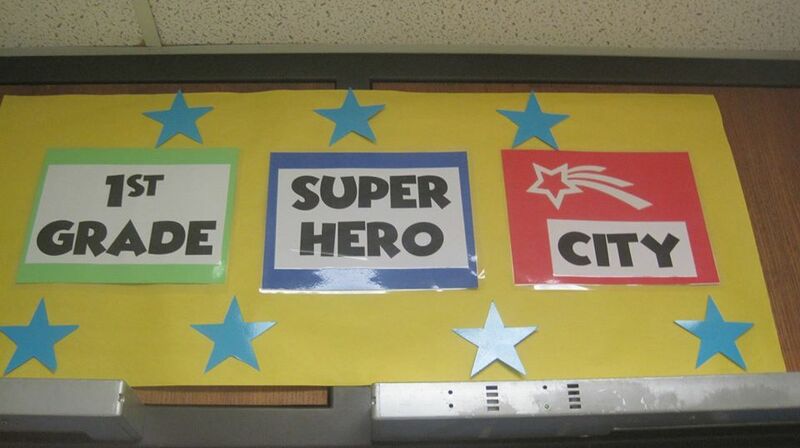 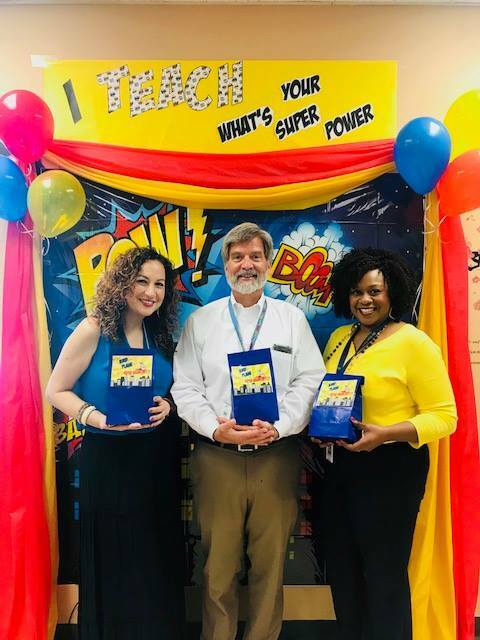 We are Super Heroes full of Super Learning. 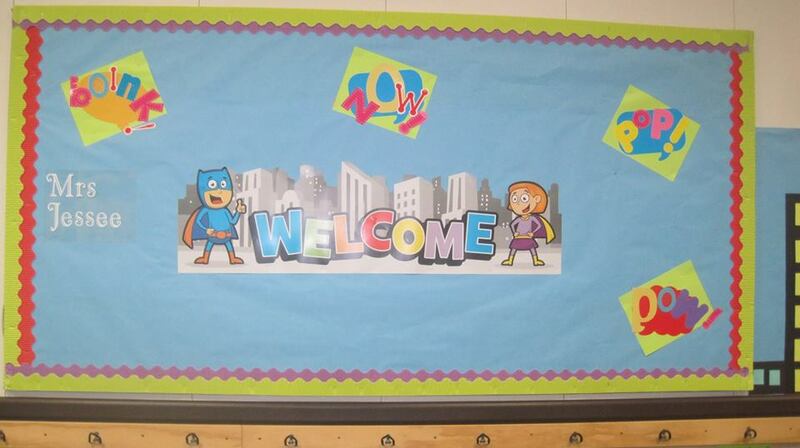 We are teaching all 1st graders to be productive ,active learners and to achieve and rise to their fullest potential. 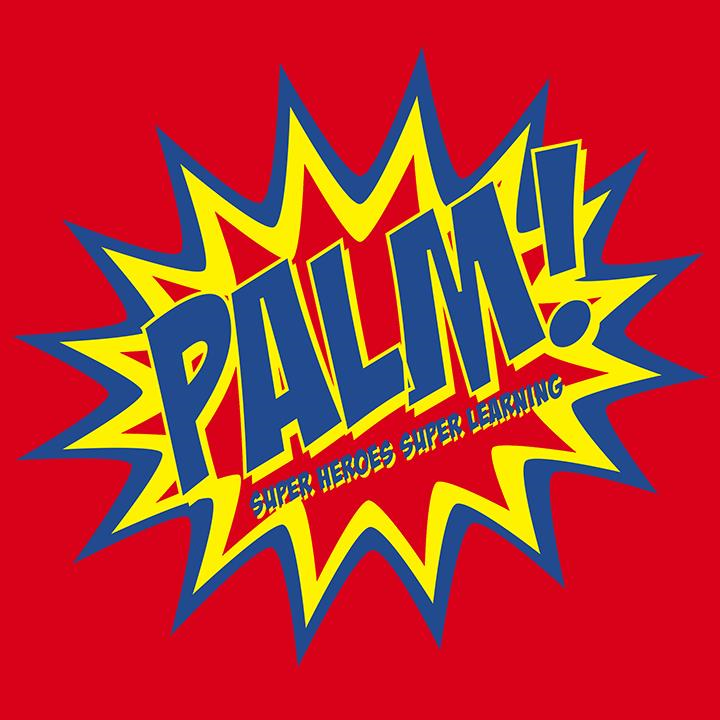 This year your child will develop and enhance their reading skills and math skills.